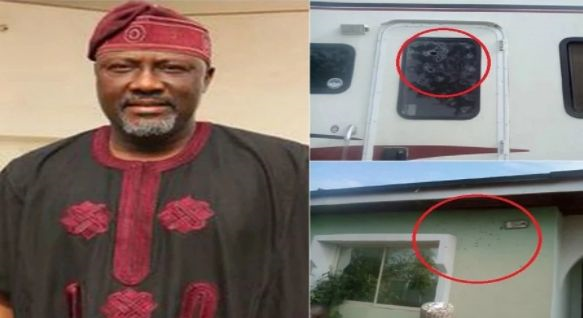 A criminal simply known as Luckman who allegedly led his gang to Senator Dino Melaye’s house at Ayetoro-Gbede in an assassination attempt in April has been killed. 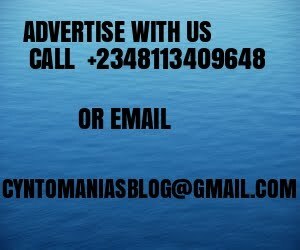 The said Luckman had been on the wanted list of the Kogi State Police Command after some of his members were arrested. It was gathered that the notorious criminal from Obeiba in Ihima, Okehi area of Kogi State was killed on Sunday afternoon during an exchange of fire with the police. According to Punch sources, the heavily armed policemen who stormed Obeiba town at about 3pm on Sunday came with three Hilux Vans and headed straight for the house of Luckman. An eye witnesse disclosed that immediately Luckman sighted them, himself and his gang members opened fire but was gunned down by the policemen while several arrests were made. Some of his gang members allegedly went on the rampage after his body was taken away, burning vehicles, a police post, the house of Kogi State Commissioner for Water Resources, Hon. Deedat Ozigi Salami, and also the Palace of a traditional ruler, Obobanyi of Emani Clan, Samuel Onimisi. The Kogi State Police Commissioner, Wilson Inalegwu, confirmed to journalists that it was true that the notorious criminal was killed in gun battle.